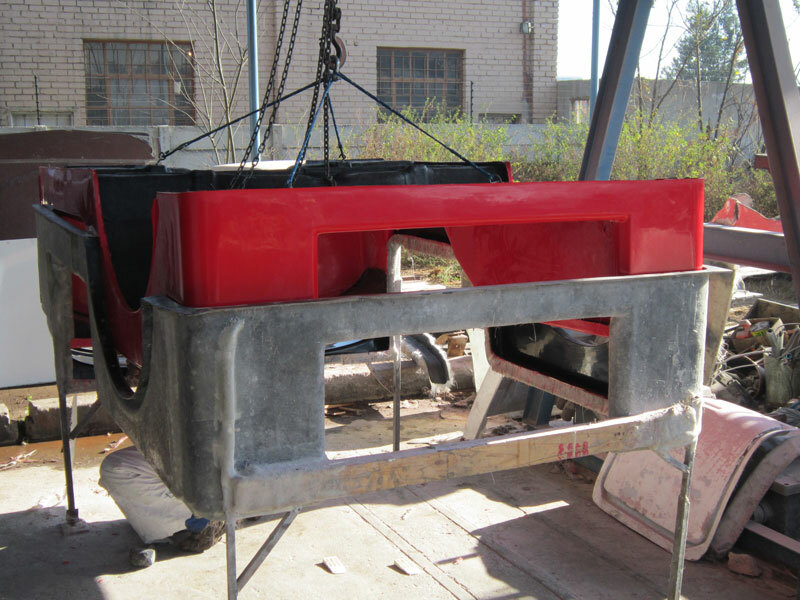 These terms imply that the product will come from the mould in the colour that you ordered. This colour can be buffed to a high gloss finish, and if polished once a year, will look good for 20 years. Our bodies are exactly that. We supply them in the solid colour of your choice, high gloss finish, and will require no paintwork. The underside comes in a black coating to prevent osmosis. There are thicker and stronger coatings available at an additional cost.